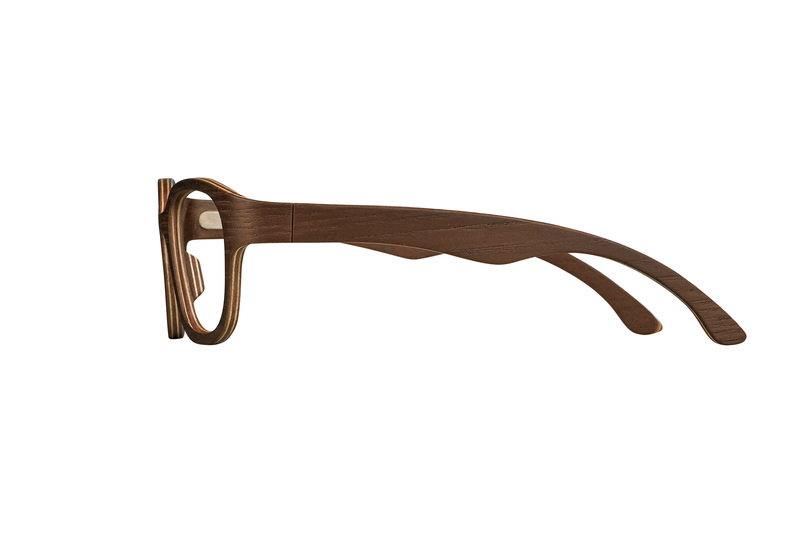 Handmade by artisans with South Tyrol wood, WooDone eyewear is produced out of one piece of wood. Over sixty processing steps guarantee a product that is highly refined in every detail, with the utmost quality and a frame that weighs just 13 grams. For the Christmas season, WooDone frames will be dressed with a “Bling” special coating which make them sparkling! Light Bling and Dark Bling from Dolomite collection are covered with Galena, a typical stone from Dolomiti Mountains which is reduced into dust and put on the surface of the frame as a special coating, conferring the spectacular sheen of quartz which lights up with thousands of reflections. The beauty of the stone enhances the power of wood to create a precious fashion accessory whose effect is truly spectacular. The models are available with two coatings, glitter/light (Light Bling) and dark/black (Dark Bling), which is a rarer version of the Galena stone. The Rock collection, with its iconic shapes and assertive personalities, and the Thin collection, a veritable tribute to color, add. The goal? 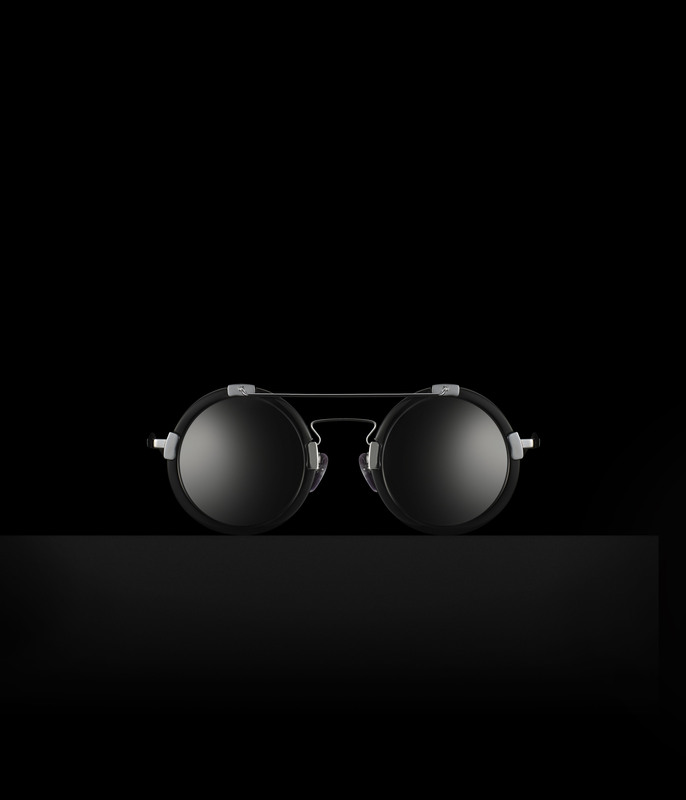 To tell stories and inspire emotions through eyewear that are true fashion accessories. Are available in 4 new patterns, already equipped with alluring names – both romantic and adventuresome – Asia, with verses from an ancient Japanese song; Amor, that carries the words of a poem by Goethe; Bouquet, a pastoral theme with the names of flowers; and Jardin, that quotes the romantic words of love from a poem of the same name by Jacques Prévert. Drenched in color and poetry, these frames become – for the wearer – the expression of a spirit that perceives the shades of temperament and the depth of emotion that distinguish life itself. Since 1972, Yohji Yamamoto has been spreading his revolutionary, ever widening sphere of influence. Driven by his desire to create anti-fashion through fashion his designs are avant-garde, yet timeless. he has influenced theatrical and cinematic fashion, and his work has been exhibited worldwide. that are at the same time challenging and glamorous; avant-garde and original. This beguiling collection investigates reconstruction through deconstruction. Is an exploration in depth of colour and an expression of Yamamoto’s rebellious spirit, his love of form, his skill in fit and cut. that together create a richness in color that black alone cannot supply. creating a style that is as distinct as it is desirable. Once again Silmo is a cardinal event for WooDone. In fact, it was in Paris two years ago that the collection made its debut – a collection that in just a few seasons has achieved some very ambitious goals for this Alto Adige-based company led by Thomas Oberegger and Klaus Tavella: 30,000 pair sold in 3,000 stores – 800 of them in Italy – in 36 countries, and participation in numerous industry trade shows. New is the introduction of a new kind of wood – dark ash – harvested locally in the Alto Adige region and available in 6 exclusive new styles whose sleek, sophisticated aesthetics feature the most contemporary, cutting-edge stylistic details. Special emphasis was placed on the design of the frames, engineered to improve fit and comfort through technical and stylistic advances. Among these is the new, bigger and bolder sidepiece, with layered nosepad and round bridge. 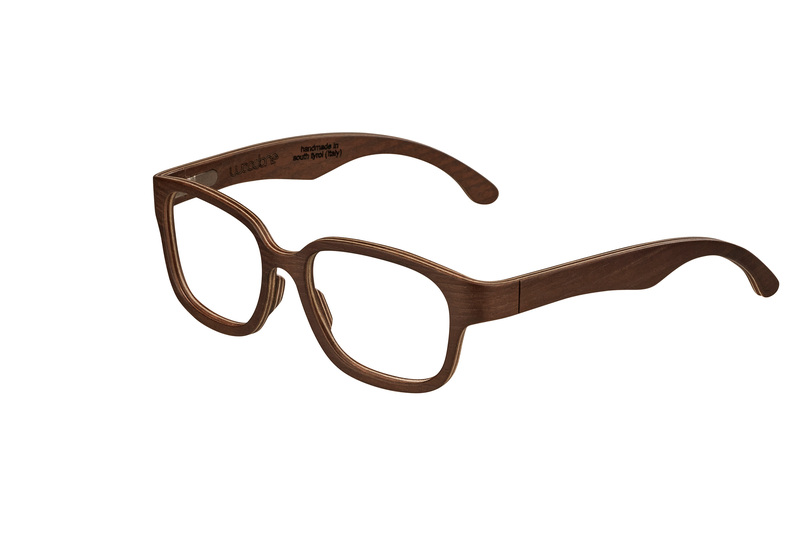 The current collection comprises 19 styles that can accommodate both corrective and sunglass lenses in four wood shades: walnut, acacia, cherry and dark ash. Also available are two special variations: the sparkling Bling and the iridescent Flip-Flop. 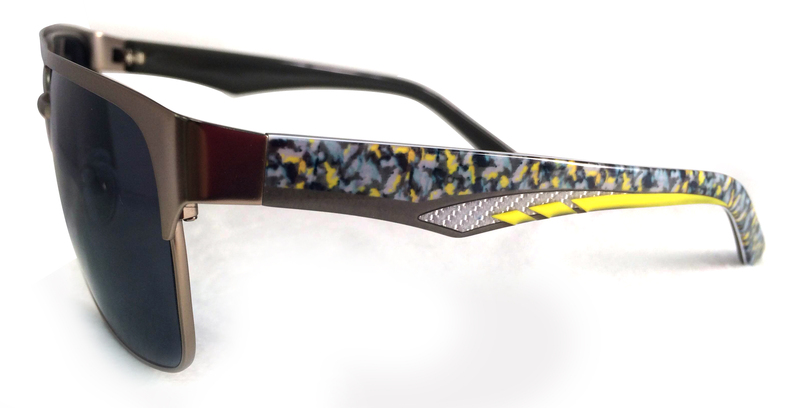 All WooDone eyewear is also available in the Bling version featuring a special external covering of galena – a mineral dust from the Dolomite Mountains – that lends the sparkle of quartz and, in sunlight, glitters with thousands of highlights. The beauty of the ore emphasizes the intense coloration of the wood to create a luxurious accessory guaranteed to deliver spectacular style. Another truly innovative advance in eyewear offered by WooDone is the unique Flip-Flop lacquer that adds color to the frames while maintaining the natural features of the wood, and the essence of the brand. 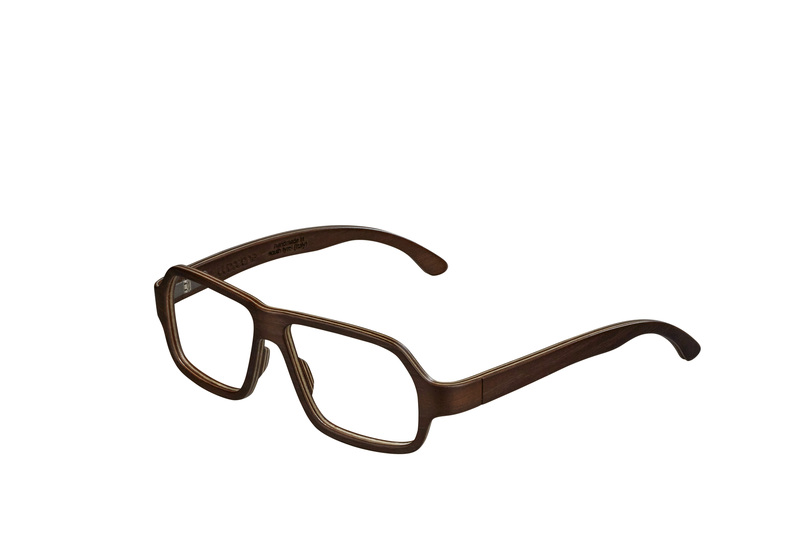 It is not a tint but a lacquer applied to the wood that adds depth to the already cool appearance of the eyewear. Green/yellow and purple catch the light and make it pop, with an almost iridescent effect. Paired with matching mirrored lenses. For a fashion-forward, youthful look. 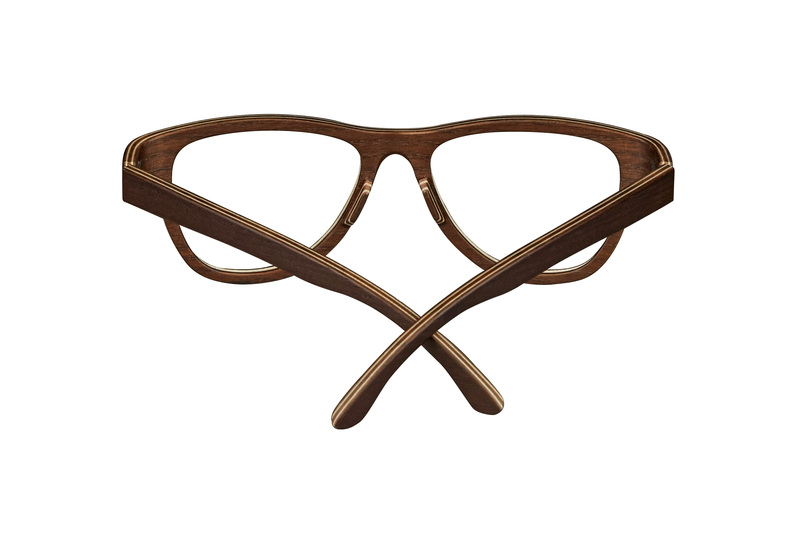 After months of research and design experimentation, the South Tyrol company’s style and design office successfully solved the riddle of how to bend wooden frames for easy adjustment without breaking them: a special glue. This unique treatment allows the frame to be bent and adjusted to fit by following some easy steps. Applied between the layers of wood that make up each WooDone frame, this glue – if warmed to the proper temperature – allows the wood to be adjusted for better fit. Once the adjustment has been made, the frame cools and then maintains the desired position. With an updated and more eye-catching look, optimized navigation and quicker, easier access to content, the new http://www.woodone.it website is now up and running. The re-designed graphic layout makes it possible to find everything needed to explore the WooDone Family in detail – from available styles to worldwide distribution, and from the press area to images from the ad campaign. The breathtakingly dramatic Lago di Braies setting chosen for the ad shoot captures everyone’s attention and the images fully express the sensation of joie de vivre inherent to the place. The cheerful and growing WooDone Family is portrayed wearing the various styles in the collection in a very relaxed and lively, yet equally sophisticated and tasteful mood. 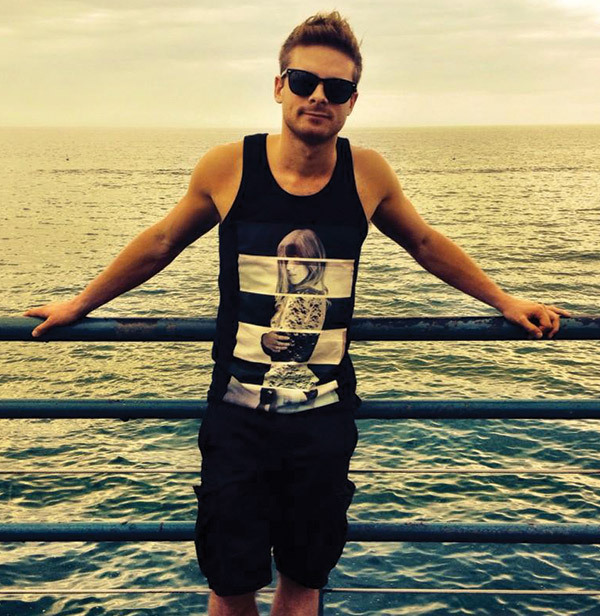 Everyday people – children, teens, adults and almost adults – who personify the WooDone style! Two for two! We‘ve been nominated again! and our hybrid aviator S25 Tegel has been nominated for ‚Best New Sunglass‘. How exciting! And like all ic! berlin frames, Eye-popping and S25 Tegel are proudly made by hand, right here in the heart of Berlin. OKIA never stops surprising its clients and customers through the continuous development and improvement of its patented HDA® Technology. 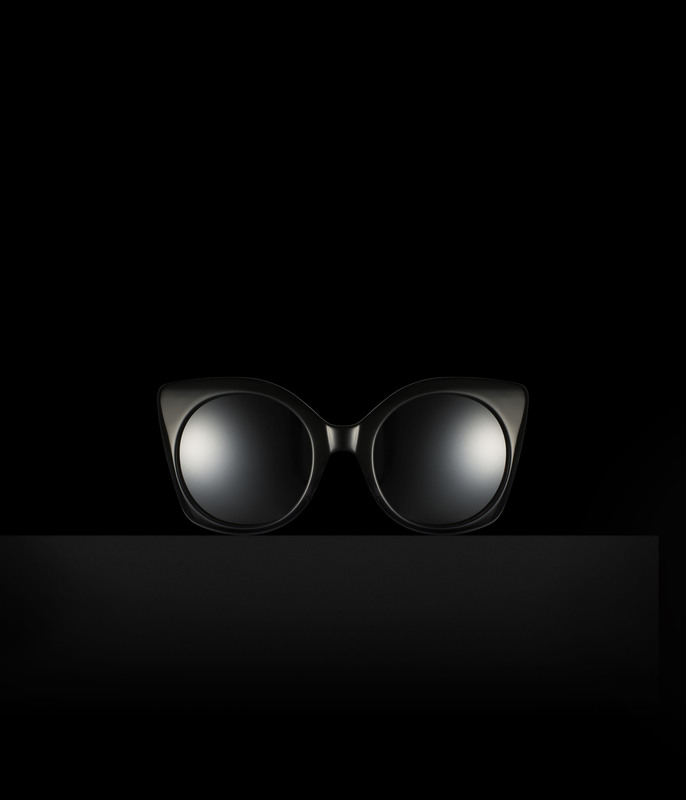 “Play with Carbon Fiber” is the latest collection launched by the Hong-Kong based eyewear company, and it represents something truly revolutionary: for the first time carbon fiber is mixed with HDA® Technology, with the result of a collection that is a masterpiece of ultimate technology. Invented in Japan in 1961, carbon fiber is a material made of nylon and carbon used in many different fields – aerospace, civil engineering and motor sports – and in products like sports’ gear and aircrafts. Talking about eyewear, it provides the endurance of metal frames but is thin and lightweight like plastic. It also has a vaguely three-dimensional look that make patterns and textures extremely attractive. “Play with Carbon Fiber” combines the unrivaled physical properties of carbon fiber with the incredible potential of HDA® Technology: geometric patterns and brilliant colours – such as metallic grey and neon yellow – that reflect a funny and trendy sporty style. Moreover, each frame exhibits a different surface finishing to satisfy each customer’s taste. Intriguing and functional at the same time, “Play with Carbon Fiber” is conceived for both men and women, offering a perfect blend of high technology, design and fashion. Strongly aware of its identity, X-IDE will be taking a mature, complete collection to showcase in Paris that has been studied down to the smallest detail as always, but giving extra attention to its target market. For some seasons now, the age range of the X-IDE public has been expanding. It’s not just young people and young adults who are choosing X-IDE but so are children from the age of 8 up, as well as a more mature public: young adults who have chosen X-IDE ever since it first debuted and are now grown-up, and their children. Various concepts are embedded in the new X-IDE collection: bespoke projects for all ages. Everything, of course, is done with the stylistic touch of X-IDE: colors, combinations of materials, a focus on details, design and top quality. Color. Color, as usual, takes center stage. Alongside the bright, deep colors that are typical of the brand, the new collection has also introduced colors that are less intensive and not so bright. Sometimes the purple, fuchsia, sky blue and green are vibrant, other times they are more muted, and some other times they have an iridescent effect, like fresh paintings of an artist. Combinations of materials. Transparent resin poured over a steel core, silicon with a soft-touch effect used as a protective covering on a metal frame, jeans-covered – this year’s big news – are only a few examples of how the creative flair of X-IDE comes through each time. Attention to detail. Adjustable end-pieces, lightweight frames, a perfect fit are a sign of all the care that Immagine98 puts into creating eyewear that can cater to everybody’s personal needs. Design. The new collection features the comeback of some “historical” shapes that led to the success of the brand. They have been reinterpreted in a more modern key, by introducing new, avant-garde concepts benefitting from exclusive technical details studied ad hoc by the X-IDE style department. Dynamic shapes as in Paprika go alongside the pure and linear styles in the ultra-new collection-inside the-collection in 100% Pure Titanium, such as Ione and Molecola. Quality. The choice of the materials and the workmanship are all distinctive signs of the maximum attention to quality that has always been a signature feature of all X-IDE products. The new styles on show in Paris – Assenzio, Lavanda, Paprika, Aneto, Zafferano, Rosmarino and Anice – encapsulate all these features: optical styles for men, women or unisex, where the ingredients of X-IDE’s creativity have been used each time. Alongside these are Cannella and Liquirizia, two styles created specifically for the 8-12 year age bracket. 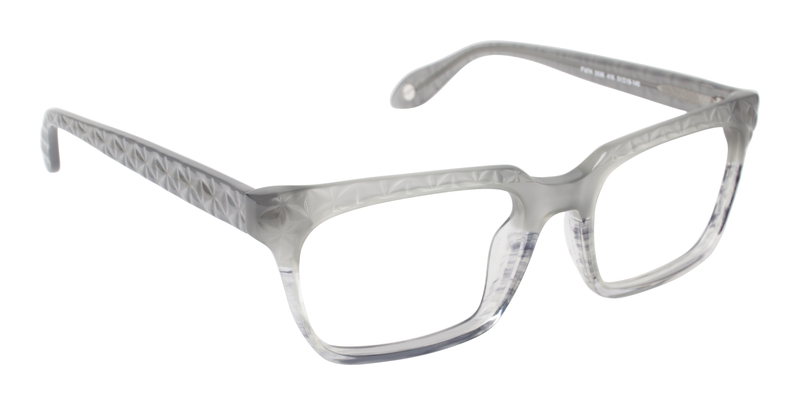 This eyewear is fun and playful thanks to the use of silicon which lets you play with color and ‘build’ the temples. Making it a coveted fashion accessory for people – and for kids too – who sometimes don’t want to wear it! However, the biggest news this season is the introduction of a noble material in the collection: 100% titanium. The result is 4 exclusive styles that are ultra-light, extremely clean and linear yet solid, strong and flexible. By opting for an exclusive OBE titanium hinge with a stellar joint that uses the “TORX T3” system, the creative team at Immagine98 has been able to create all-titanium frames. With Ione, Molecola, Atomo and Elettrone, X-IDE has succeeded in winning the challenge to create a unique product that melds design, materials and comfort. As always, with X-IDE’s signature taste and colors. X-IDE Titanium is so light you always want to wear it: it’s elastic, non-allergenic and extremely high-tech. A new campaign with a strong visual impact has been used for all the styles in the new collection. Saturated colors, brush strokes and designs fill the faces of the models wearing the new collection. X-IDE eyewear by Immagine 98. 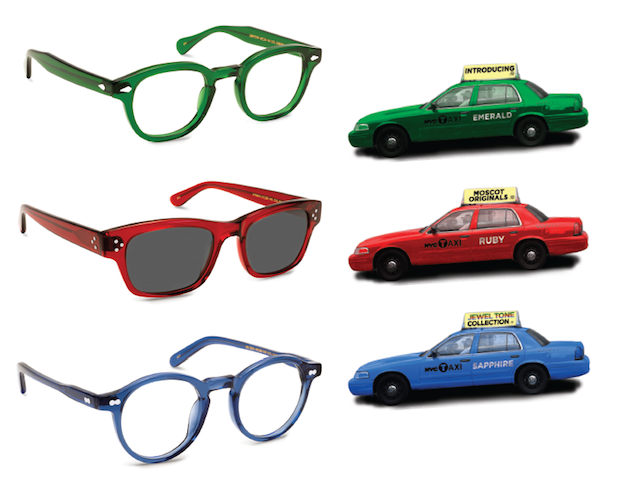 MOSCOT has added a precious new addition to the family, introducing, The Jewel Tone Collection! Debuting just in time for the holiday season, The Jewel Tone Collection features fan favorites, The LEMTOSH, HYMAN and MILTZEN in beautiful Jewel Tone colors, Emerald, Sapphire and Ruby.